Upgrade to an efficient washing machine. An efficient washing machine can save as much as 7,000 gallons per household per year! Re-use Towels. Run full loads or use size cycles if this is an option with your washing machine. Don't water your lawn and garden during a windy day. Water your lawn and garden deeply and less often. 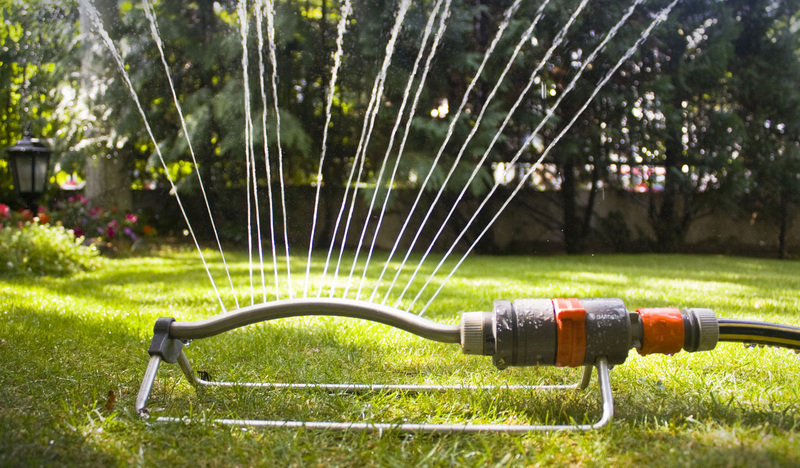 Check your hoses and sprinkler system for leaks on a monthly basis. Add mulch to your lawn and garden. Instead of buying water bottles, fill a reusable water bottle at home to take with you. It takes 1.85 gallons of water to manufacture the plastic for the average commercial bottle of water. There are many other ways to conserve water. The ideas presented in the conservation section are just a handful of the ideas out there to help you reduce your overall wastewater footprint.